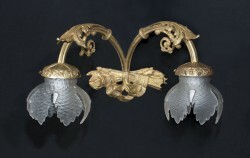 Set of 4 French 19th century Louis XV bronze d’ore	sconces with cherubs, stamped on back, “H D 1885"
An unusual pair of French sconces that were made in the early 20th century. 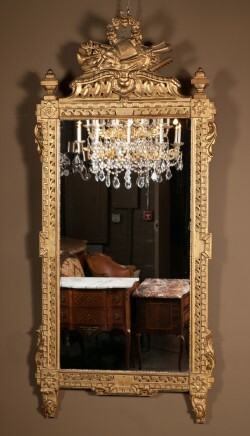 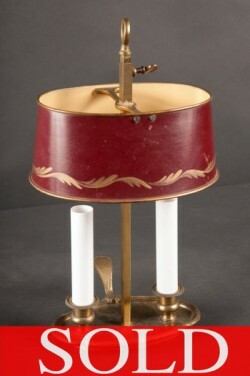 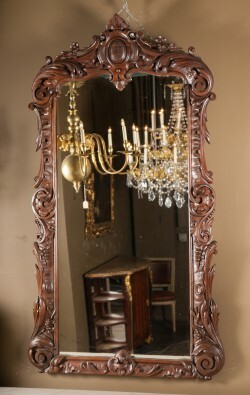 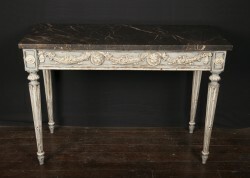 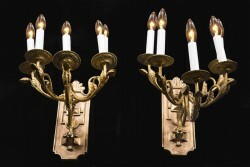 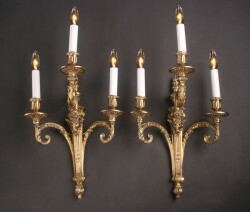 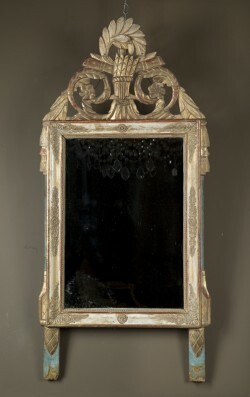 The sconces are Louis XVI style made of bronze with five light on each sconce. 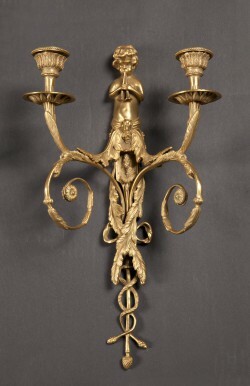 A heavy backplate is decorated with a geometric pattern, and elaborate bronze bobeches sit on the end of each arm, all of which branch off one central stem.